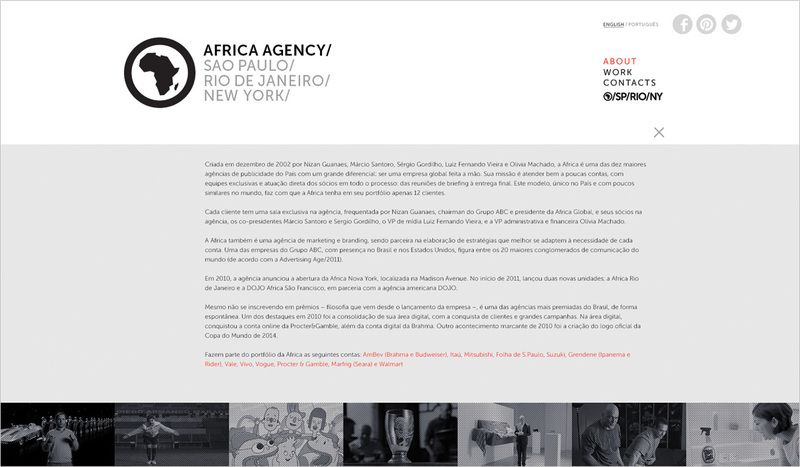 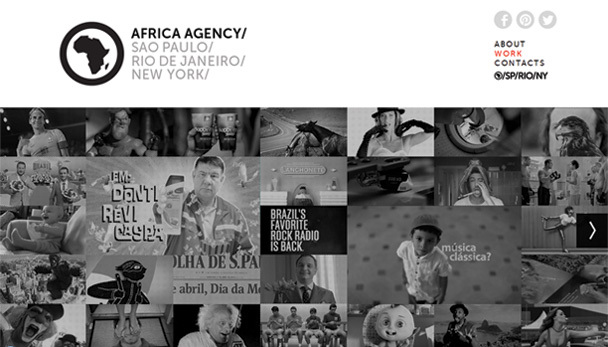 Africa is one of the biggest ad agencies in Brasil, and one of the most famous ones around the world, but its web site wasn’t making this clear. 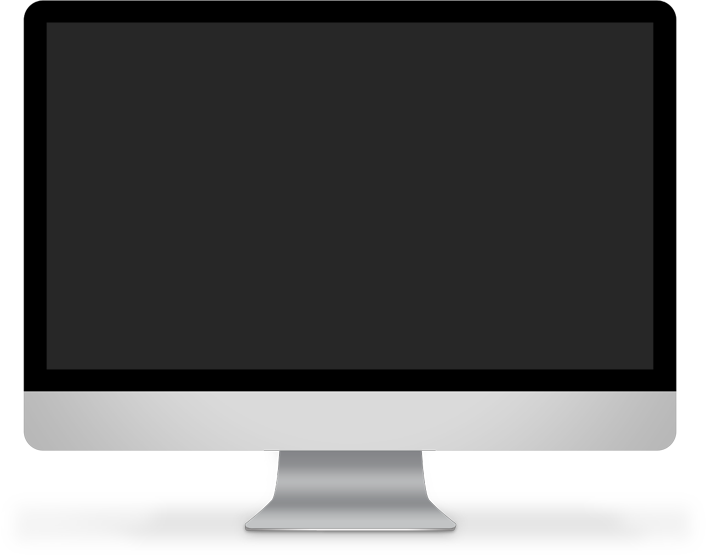 So it was that in 2013 they reimagined it and asked Ratto to help in its development. 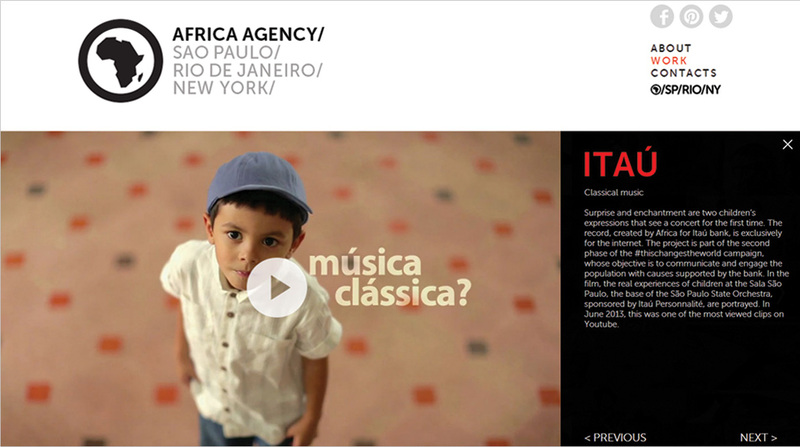 Africa’s new site highlights its work. 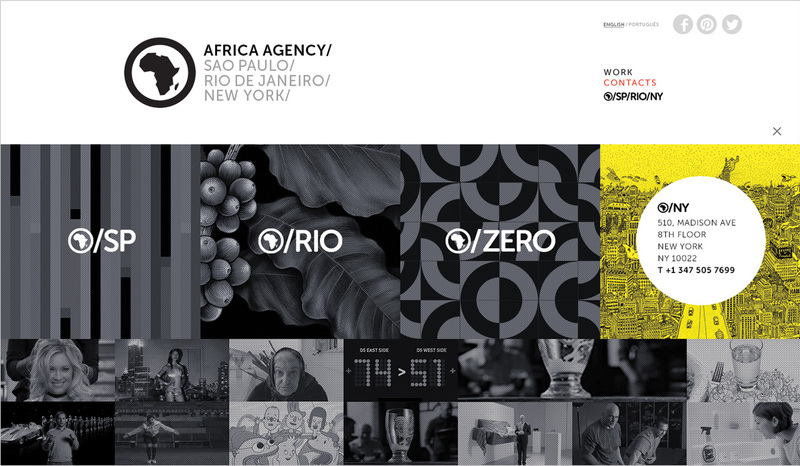 And, as the agency is constantly having new ideas, we built it entirely in Wordpress, so that the ideas get published almost as quickly as they are conceived.